Chalk up another NFL tragedy to the practice of giving 24-year-old kids millions of dollars to play with. Cowboys nose tackle, Josh Brent, has been charged with vehicular manslaughter in the death of teammate Jerry Brown. Brown, a practice squad member, was undrafted in 2011 and spent time in the Canadian Football League and arena football. Brent had already spent time in jail for a DUI when he was playing at Illinois. Interestingly enough, Brown was an Illinois teammate of Brent’s as well. 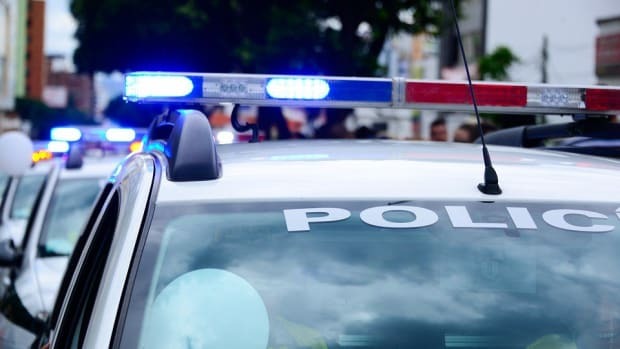 At 2:21 A.M., Irving (Texas) police say Brent hit a curb while driving, causing the car to flip through the air and land in the road. Brown was pronounced dead shortly after being transferred to a local hospital. Few males are responsible enough to care for themselves at the tender age of 24. When you give them a blank check and the means, they only create more problems for themselves. Off the top of my head, a few NFLers come into mind when talking about criminal activity. OJ Simpson. Ray Carruth. Plaxico Burress, shooting his own dumb self in the leg. Ray Lewis. Jovan Belcher. Josh Brent. Do we need to blame it on head injuries, really? Personal responsibility, folks. It&apos;s a thing. Were Dallas Cowboys Right to have Josh Brent on Sidelines? 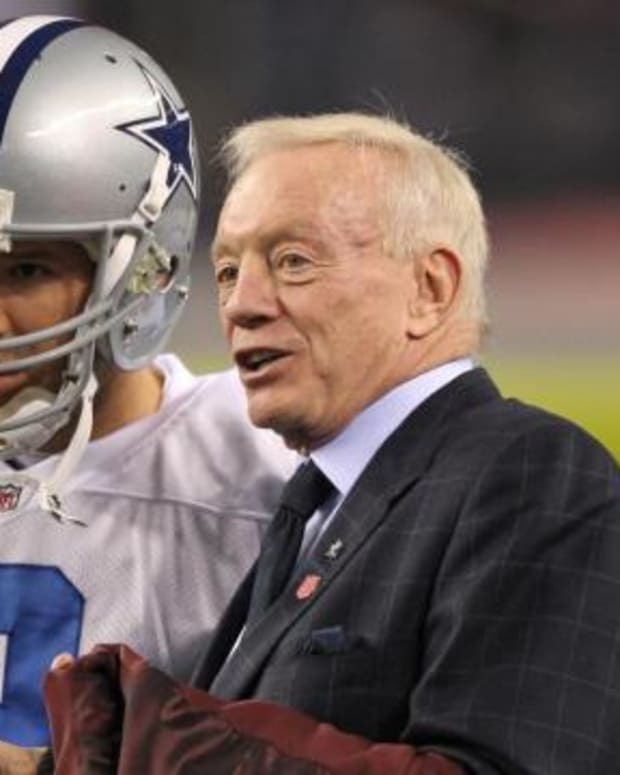 What Can Jerry Jones, Dallas Cowboys Expect Out of Tony Romo?